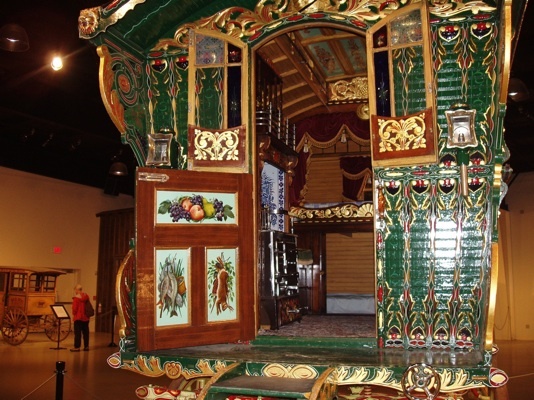 The Baldwin Gypsy caravan was patterned after the Reading caravans which were built in Reading England roughly between 1870 and 1920. 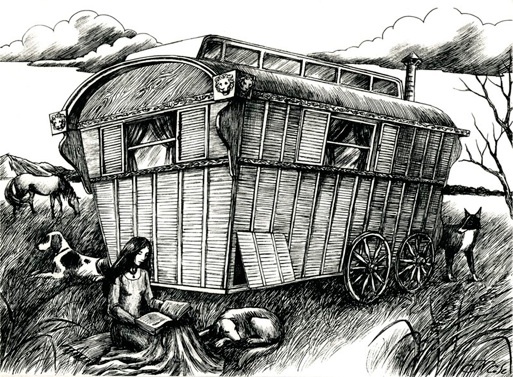 The caravan exterior follows the original Reading design fairly closely, given the constraints of putting it on a flat bed trailer as opposed to having it pulled by a horse. The location of the berth on the inside is close to the original design but the remainder is filled with the accoutrements of the modern RV. 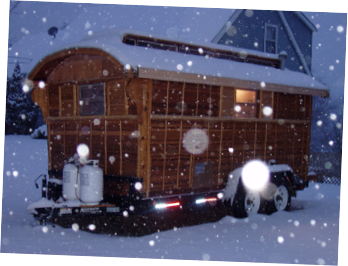 The Caravan was built working part-time over a period of one and a half years by myself, Burt Baldwin and my building partner, Bill Donovan. 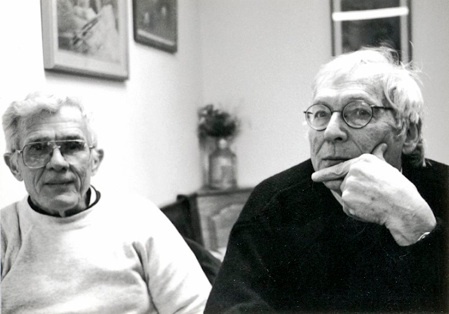 We are both retired university professors, Bill having taught in the history department and I in the sociology department. That’s Bill in the picture above working on the siding. While camping on the edge of the Everglades in Florida, a neighboring camper drew this interpretive sketch giving us a bit of an idea of what the caravan would have looked like in the horse propelled days. 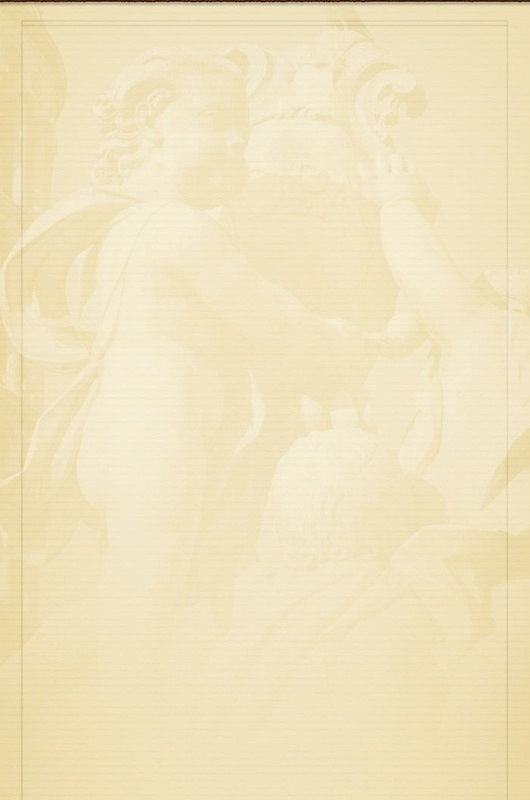 I found C. H, Ward-Jackson and Denis E. Harvey’s The English Gypsy Caravan: Its Origins, Builders,, and Conservation to be an invaluable source of information regarding the origin and construction of the Reading Gypsy caravans. Few days went by when I didn’t consult it during the building process. 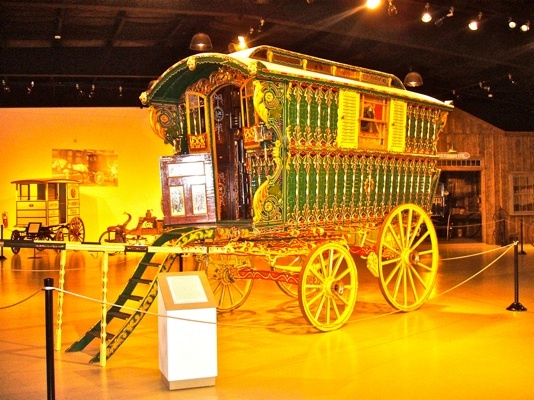 The Reading caravan was developed by the Dunton family in Reading, England and according to Ward-Jackson and Harvey was “...the type most liked by Gypsies and the home most characteristic of a good Romany family.” Their main characteristics were straight walls slanted outwards and made of thin strips of wood referred to as pennyboard. The wheels were on the outside and the top was crowned with a mollicroft with windows along both sides. The above pictures are of a Dunton built Reading gypsy caravan taken at the Owl’s Head Transportation Museum in Rockland, Maine. 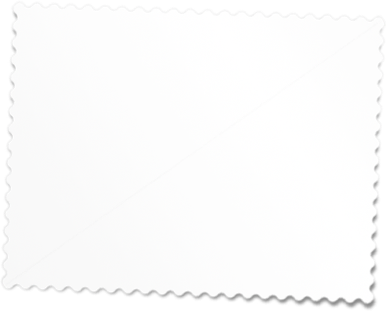 It was typically the case that a Gypsy wanting a new caravan wold enter into a four or five year contract with a builder and would begin paying for the caravan when the contract was signed. 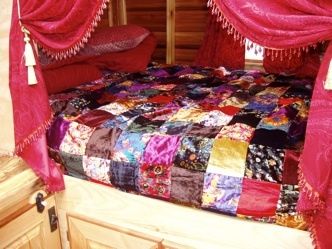 Ideally the last payment would be made when the caravan was ready to be turned over to the new owner. 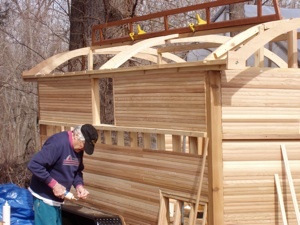 The builder would rough out all of the wood components for the caravan and set them aside for at least two years to dry. When the wood was dry, the parts would be milled to their final dimensions and actual construction would begin. The last stage was painting which always covered the entire exterior of the caravan. The basic intent was the more elaborate the painting, the better. It was not unusual for up to twenty percent of the total cost of a finished caravan to be for the paint job. The typical Dunton built Reading was 10 feet long with a front porch extending out 18 inches and a back porch coming out 14 inches. The slanting walls extended out 4 inches from bottom to top. 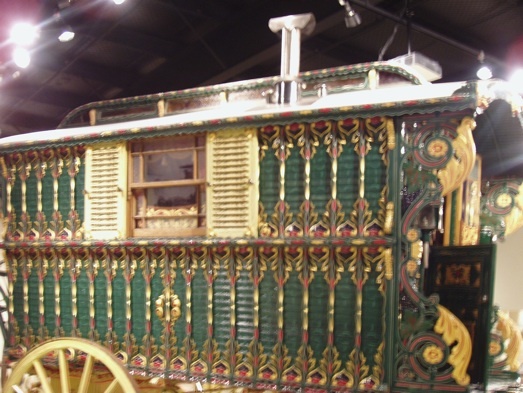 The carriage supporting the caravan was made from oak and the caravan itself from pine. Pennyboard was used only on high end caravans, the majority being built with farthingboard which was somewhat wider hence less expensive than pennyboard. 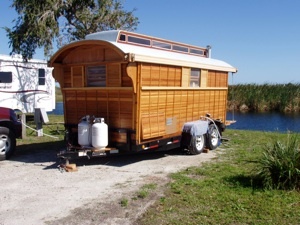 The vertical molding covering the pennyboard was chamfered and decoratively painted.The berth was always located in the back of the caravan and most of the caravans had a wood burning stove, a bureau and a cabinet for dishes. The gypsies typically cooked and ate outside except in bad weather.